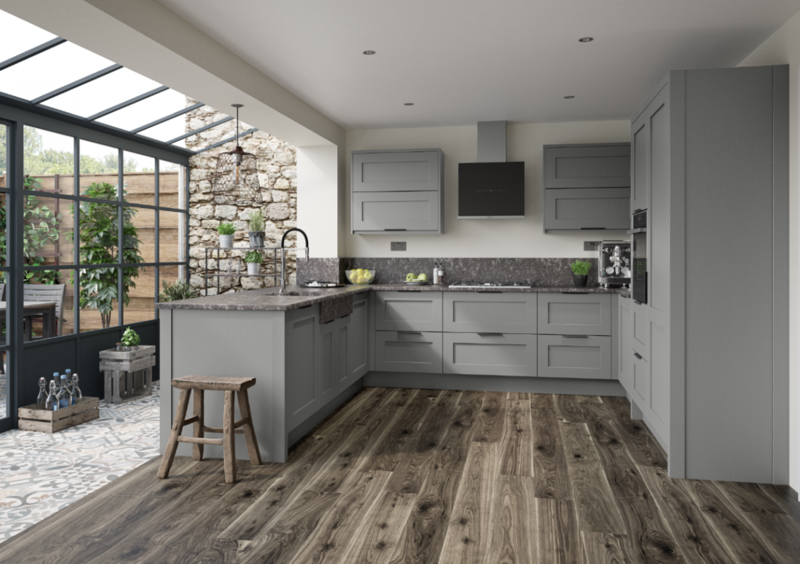 Here at PWS, we pride ourselves on continuously developing and improving our product range – allowing you to stay ahead of the game! 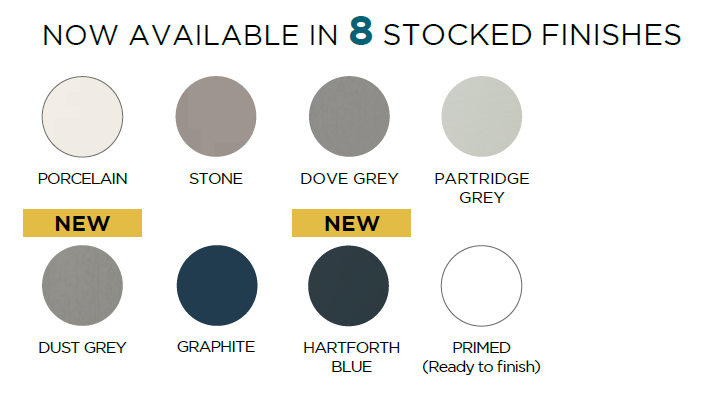 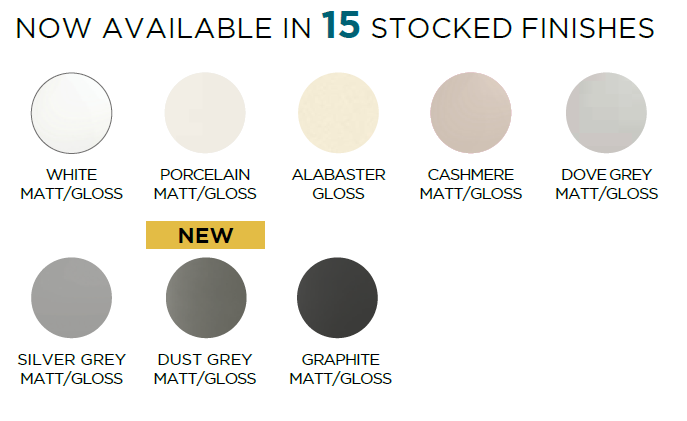 That’s why, we’re delighted to have added even more stocked colours to our most popular door families. 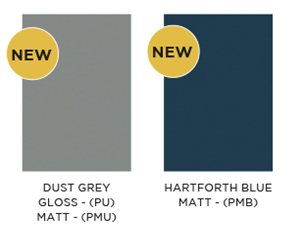 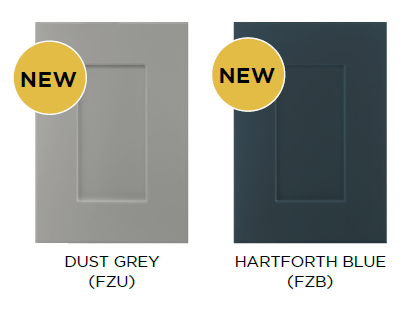 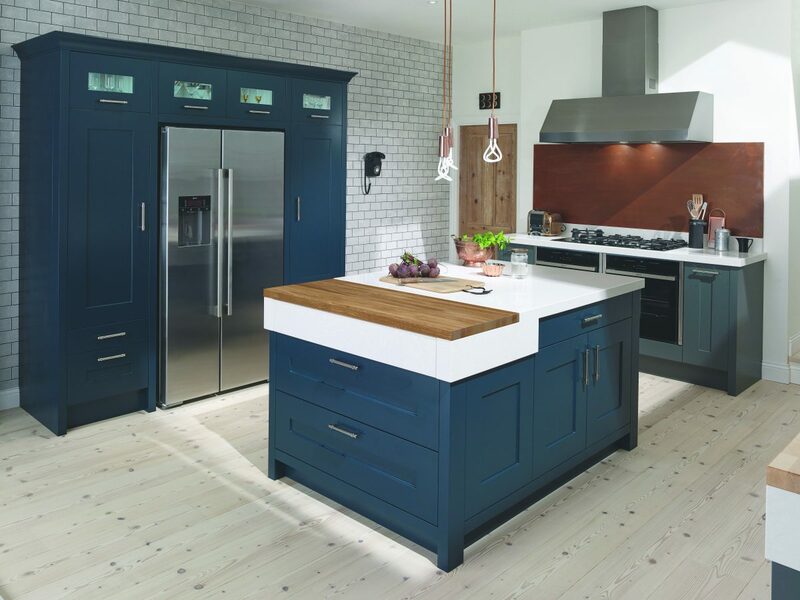 Creating a darker, dramatic space in both modern and classic environments, Hartforth Blue can be used as a full kitchen, or combined alongside subtler shades such as Dust Grey. 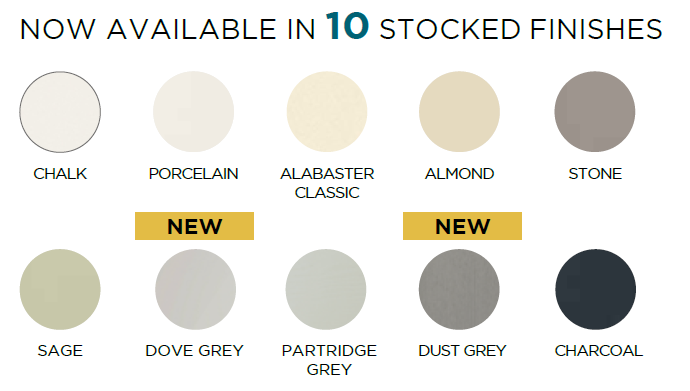 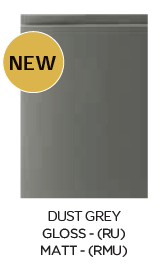 Dust Grey and Dove Grey look equally as stunning when used across a whole kitchen or as a neutral base for which to add bolder tones like Graphite. 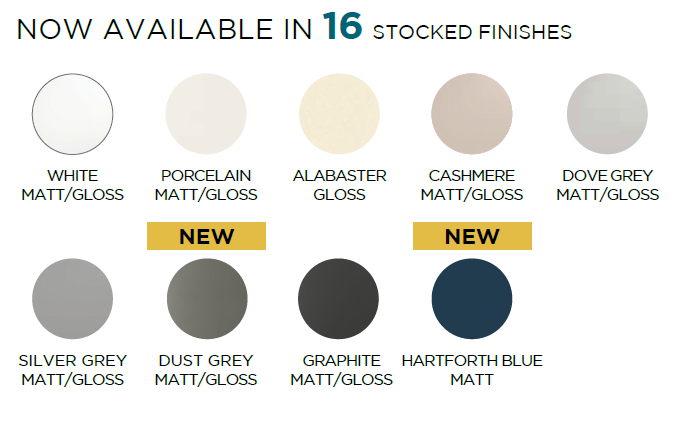 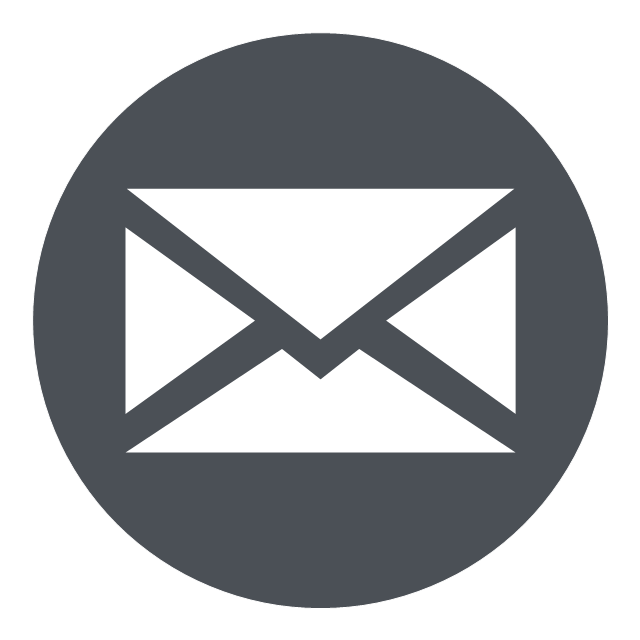 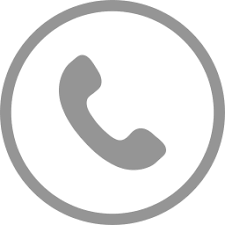 With all ranges available today, now’s never been a better time to contact the team and discuss your next order.